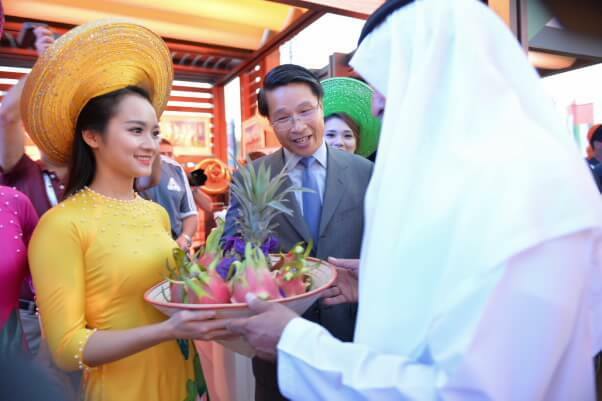 From November 30 to December 5, 2015 took place the Cultural Week – Vietnam Cuisine in United Arab Emirates (UAE) by the Vietnam Embassy in the UAE and the Ministry of Culture, Youth UAE Community Development and jointly organized in the framework of the International Cultural Festival 2015 on the occasion of UAE National Day of the UAE 44 years. Booth, culinary demonstration of Vietnam with photos and documents about the famous tourist landmarks, some featured products attracted thousands of viewers every day. International tourists are very interested in Vietnam was famous dishes and watch the chefs perform some food directly. The delegation of entertainment of Vietnam has always been the focus of the program with dances, performances flowing tunic or the vibrant dance, special costumes of ethnic minorities. Compared to many countries, Vietnam featured in various factors. Cultural and economic life of the people, ethnic minorities and behave vivid, colorful, attractive on stage. The performances focused mainly in Dubai, an economic, financial, trade of the Middle East. In addition, the delegation also toured in Abu Multi-Ball and Minor United Um-an-forgotten. 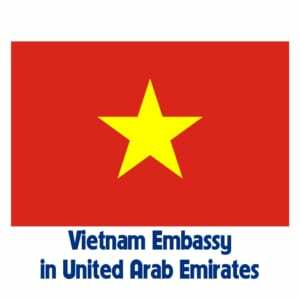 The Middle East is a region with abundant tourist resources, capabilities and habits pay big but not know much about Vietnam. Week of Culture, Cuisine Vietnam Vietnam has helped bring people closer to the Middle East and international friends.